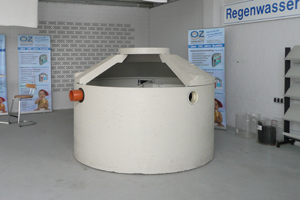 Our concrete manufacturer in Zetel is producing concrete tanks for sewage-building for over 110 years till now. 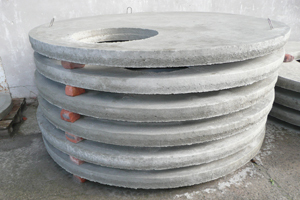 This includes 3−chamber−pits for sbr−plants same as collecting pits soakaways and rainwater harvesting. You receive proved quality that is long time lasting. 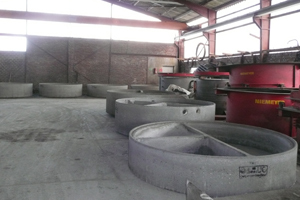 Oetjengerdes Zetel Klärtechnik GmbH & Co.KG. We will advise you personally. You are an installation company and have questions? You are welcome to contact us.